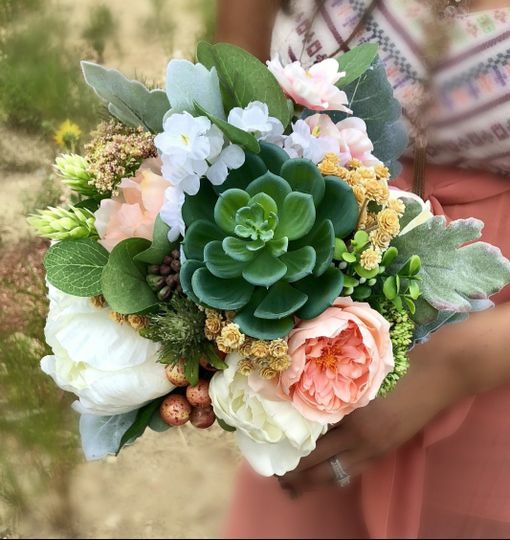 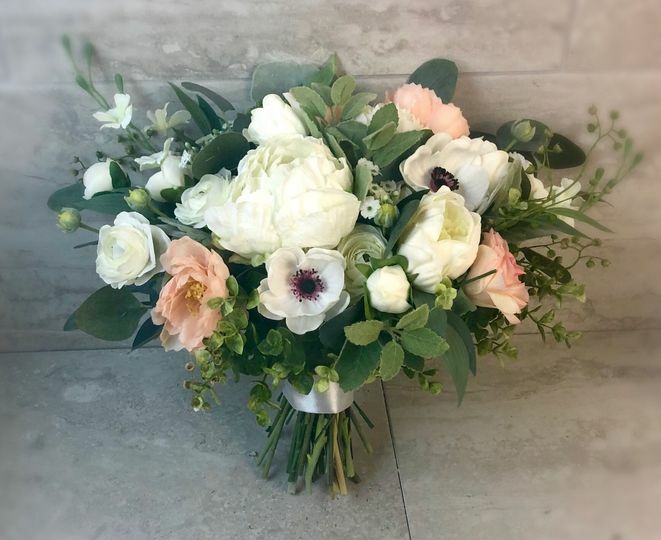 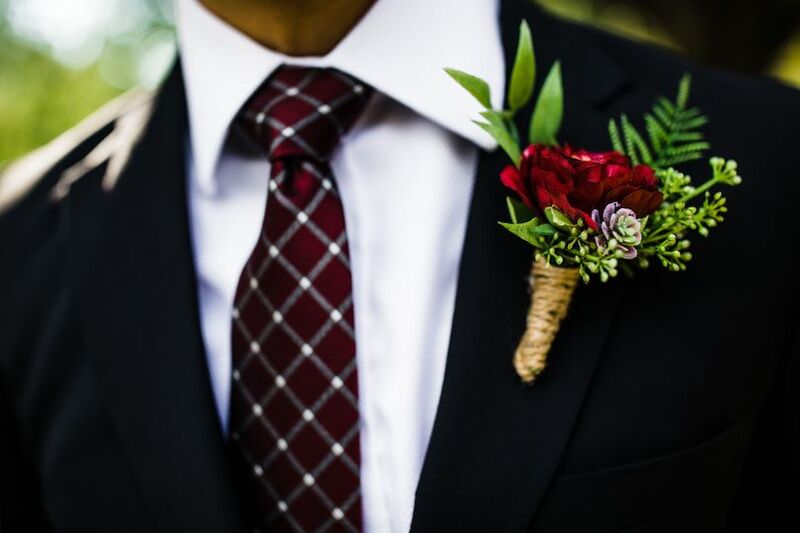 Silk Couture Floral and Event Design is a silk flower business in Fort Worth, Texas. 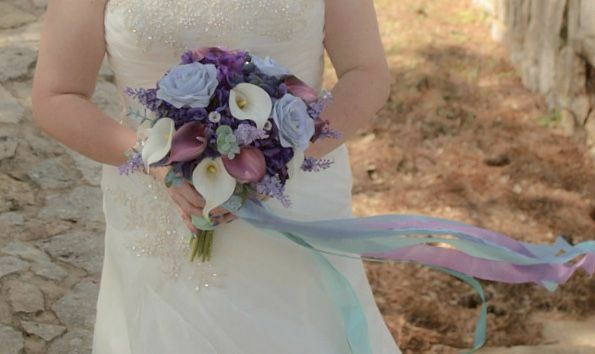 They use quality silk flowers to create floral wedding accessories that last forever. 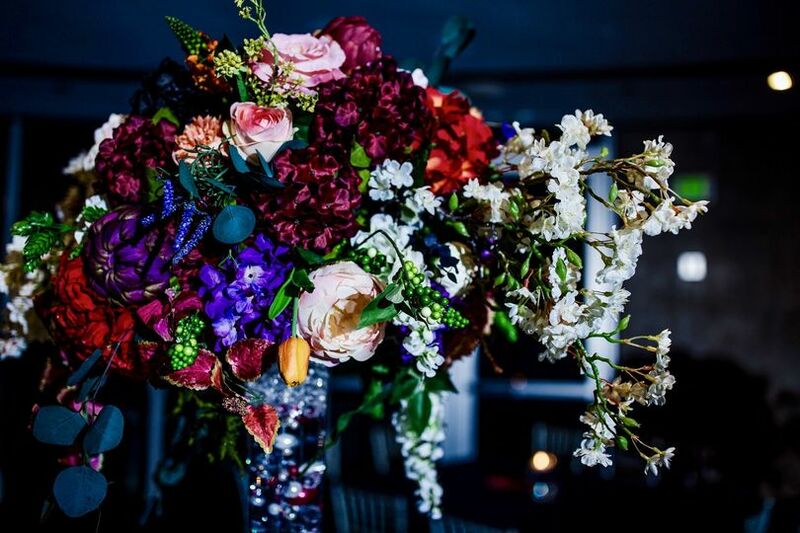 They use allergen-free flowers that look incredibly real, but never wilt or die. 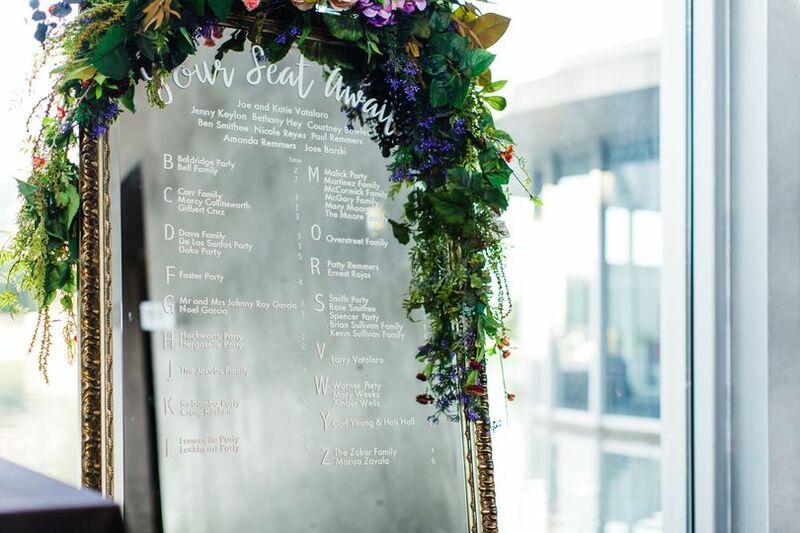 They have a wide variety of flowers and colors that are durable and can be repurposed as keepsakes for your bridal party.